Phoenix Healthcare Mediator Robert Chelle provides the necessary skills to mediate conflicts between a variety of parties within the health care industry. Chelle Law can also support the one-to-one dialogue process related to patient advocacy issues. Informality: Non-adversarial. Problem-solving processes are employed to resolve disputes. Mediation is a facilitated dialogue process that allows parties in conflict to work together towards a resolution. It empowers people and gives them a voice so that the solutions are meaningful and sustainable. 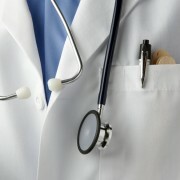 There are a variety of applications for mediation in health care, ranging from disputes caused by a stressful work environment to medical malpractice lawsuits. Skillful mediators help parties think and communicate more clearly. They help people act with greater clarity and purpose. Nowhere is this of greater value than in the health care environment, which is fraught with conflict, charged with emotion, and where the stakes are invariably high in every dimension—financially, emotionally, and physically. Ensure all parties understand their options and the processes involved. 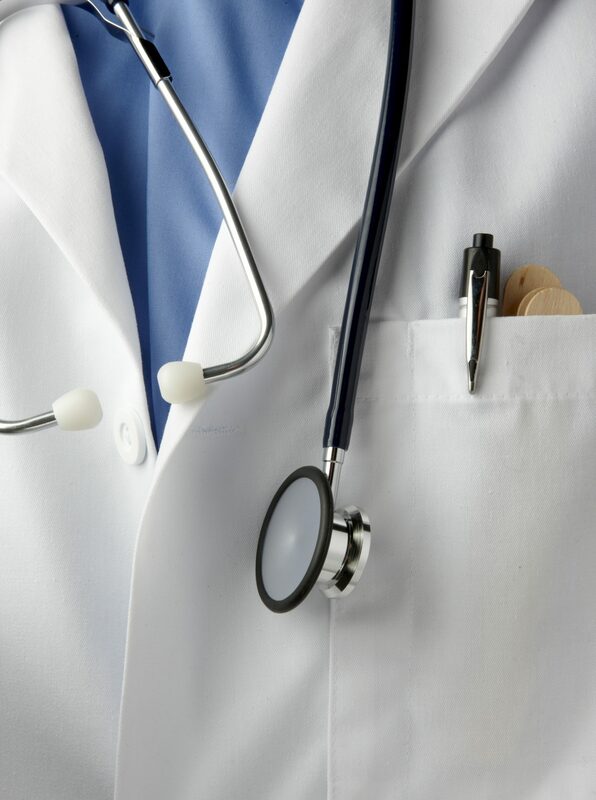 If you are in need of a health care mediator contact Chelle Law at 602-344-9865.